Hungry? 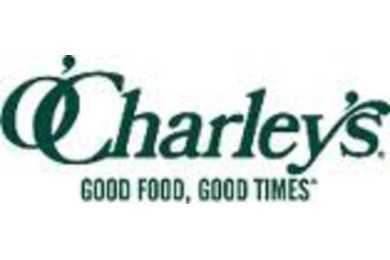 Good Food and Good Times are just around the corner at one of O'Charley's 230+ casual dining family restaurants. Whether you live in, or are just passing through, one of the twenty states with O'Charley's fun restaurants, your fantastic dining adventure awaits.